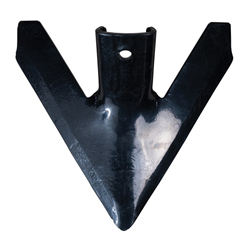 All Gaber fast-attach NT-1 field sweeps will intercange with Nichols brackets. 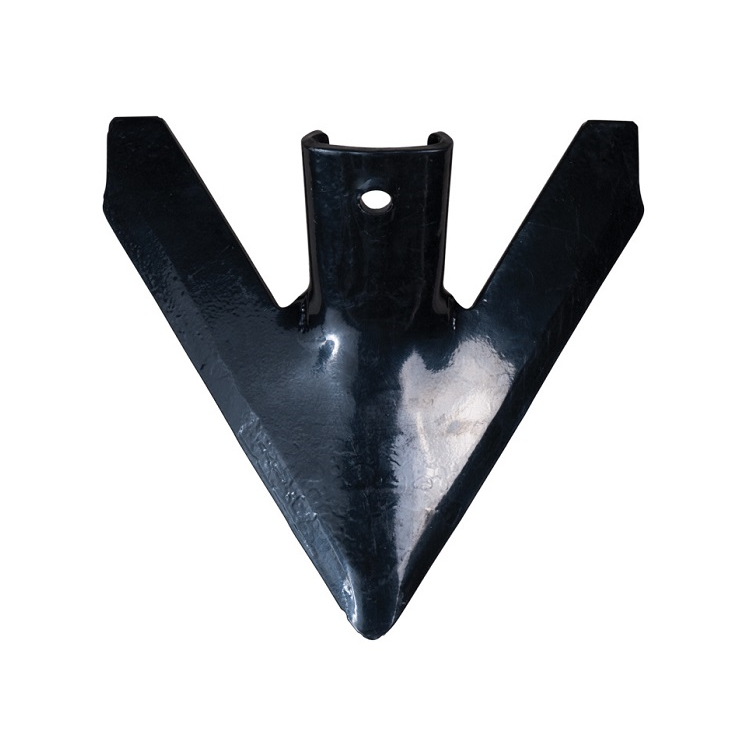 Sweeps are available in both field cultivator and deep tiller styles. Gaber MegaWing series designed for enhanced weed control.